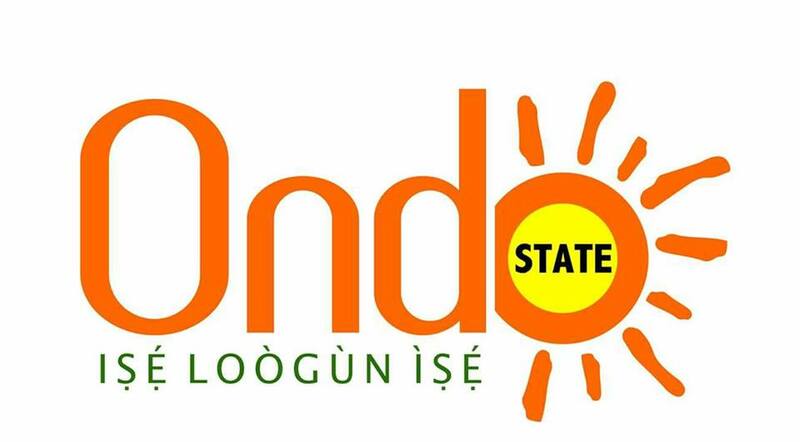 Achievers University Owo in Ondo State, has matriculated 515 students into the University for the 2018/2019 academic session. The Matriculation ceremony was held at the University’s Trinity Auditorium . The Vice -Chancellor of the institution, Prof. Tunji Ibiyemi, in his address informed that the event is the 12th edition in the University. Ibiyemi said the University is not only established for academic excellence but to also build in them courage and confidence through what is called “Family Forum,” saying the University is giving students equal opportunity for leadership and professional training. 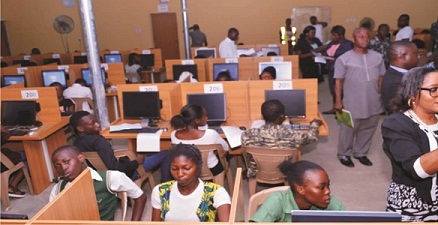 In his remarks, the pro-chancellor of the institution ,Dr.Bode Ayorinde appreciated God for the success recorded so far, saying “There were doubts about the progress of the University, in fact some thought it will not grow, but with the set goals and our target to be one of the best universities in the world it’s also achievable”. He urged parents to look after their wards with utmost desire through prompt payment of their school fees, and ensuring that imbibe good character and moral which should be their watch words. Certificates were presented to students with outstanding academic performance across all the faculties for 2017/2018 academic session by the Pro-Chancellor. The Guest lecturer, Miss Blessing Ojochogwu Idakwoji, who is also a former student of the University at the ceremony, tagged “The Challenges of an Achiever” said that an achiever is someone that set goals and does everything to actualise it. 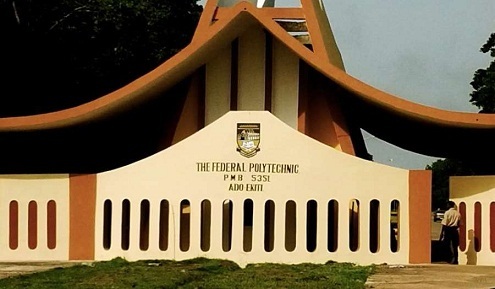 She urged the matriculating students to know that the University being one of the best is not about great and massive structures erected, but being the best while they are in school and afterward. She noted that there are challenges the students would likely face, which includes the challenge of influence that is often quickly identified among people in school setting, students of different backgrounds, lifestyles, and interaction. The guest lecturer, said “a lot of people often have wrong impression about expression, strength, and the ability in you, which is often what you have, your strength is what makes you to easily achieve your goals while your weakness is what keeps you away from attaining your goals”.